The project is underpinned by a comprehensive research framework which includes an intervention area (Māngere Central) and a control area (Māngere East). 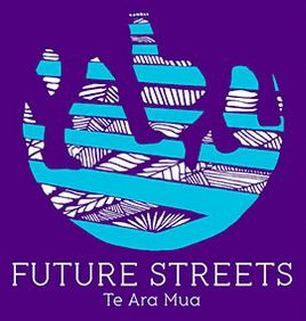 For the past two years project partners have engaged extensively with Mana Whenua, Māngere residents, the Māngere/Otahuhu Local Board and schools, resulting in the design of cycle lanes, traffic calming, a 1.8km recreation circuit, and improved connections through local parks to key destinations such as the town centre. Māngere community values are reflected in the infrastructure design as a result of this engagement.Construction in Māngere Central started in January 2016. The research team are continuing to monitor the effect of Future Streets on the health, safety, transport and social outcomes of Māngere residents. Future Streets is a collaborative project funded by the Ministry of Business, Innovation and Employment. Hamish Mackie is the project leader.